Find a vacation home to rent in Concarneau from our list of vacation rental properties. Campaya has over 12 vacation homes available in Concarneau, which give you the possibility to locate a unique accommodation in Concarneau which completes your check-list in search for the perfect self catering vacation apartments in Concarneau or vacation villas in Concarneau. In Concarneau, one of Finistère's most popular seaside resorts, this delightful holiday apartment awaits you on the 1st floor of a very peaceful residence. On the outskirts of the popular tourist resort of Concarneau, next to a campsite, this spacious detached house is well placed for an enjoyable beach holiday. 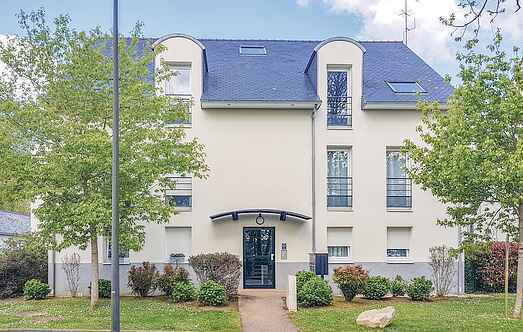 In a quiet hamlet on the outskirts of Concarneau, this is a spacious and well-equipped ground floor apartment, with the discreet owners living upstairs.